Neurofeedback (EEG biofeedback) holds potential for retraining brainwave activity to enhance optimal performance in athletes in various sports. 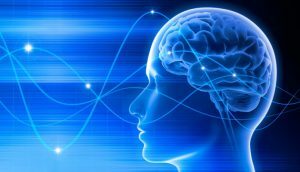 Neurofeedback has been shown to have potential for quieting the mind to improve performance in many sports as well as for general well being. It can also be used to improve concentration and focus, to improve cognitive function and emotional control following concussions and mild head injuries.